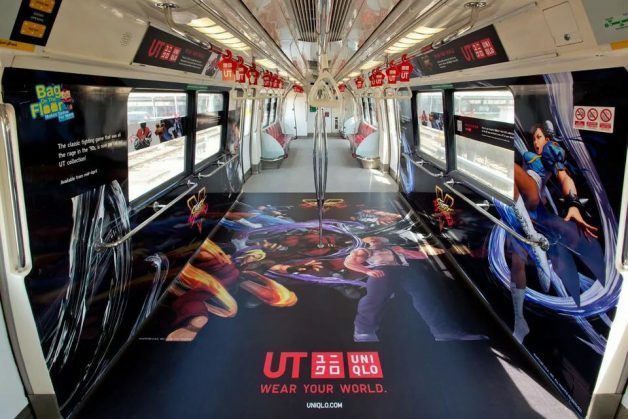 This Street Fighter promo art was spotted in MRT trains here in Singapore. 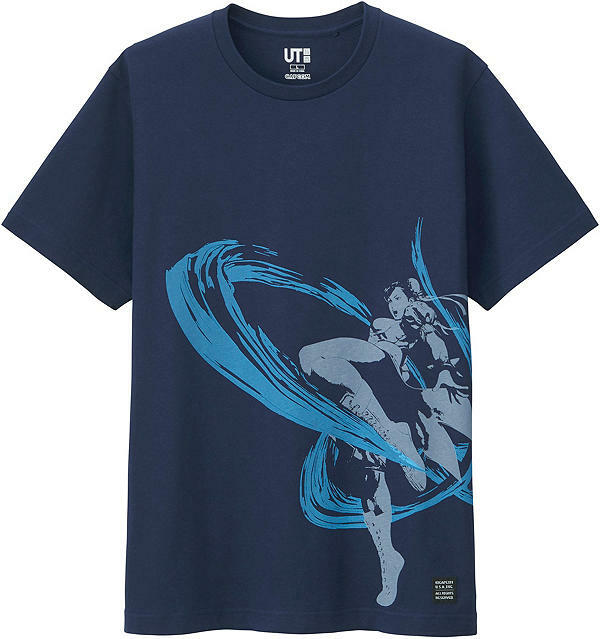 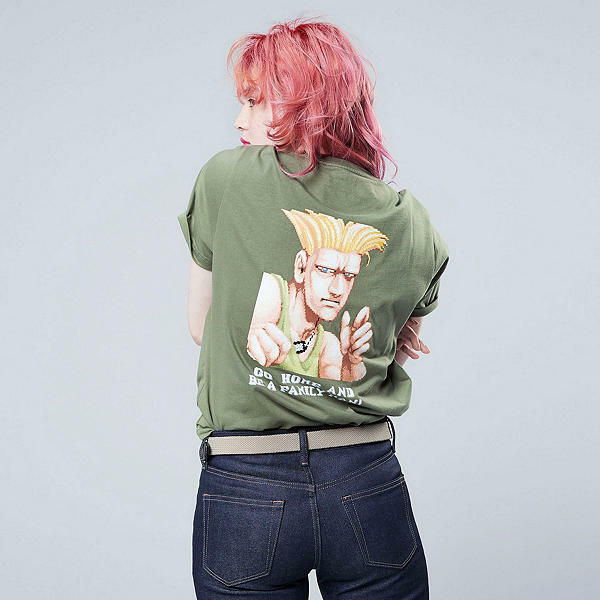 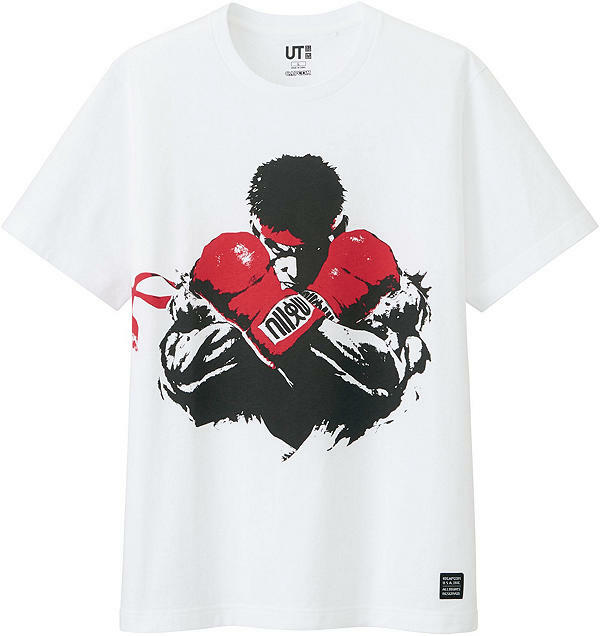 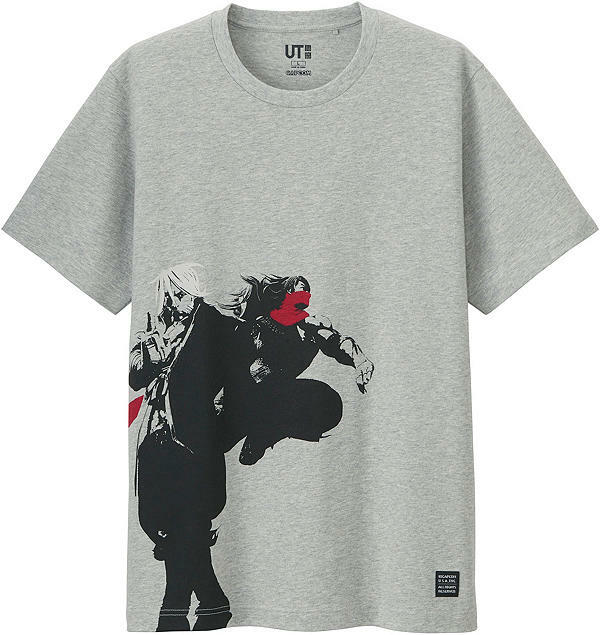 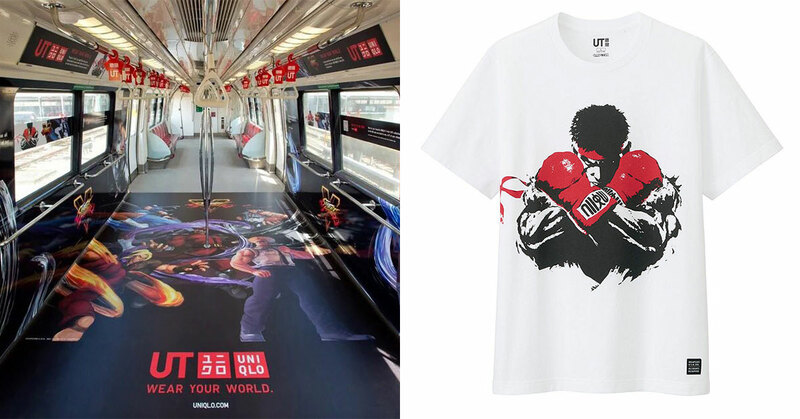 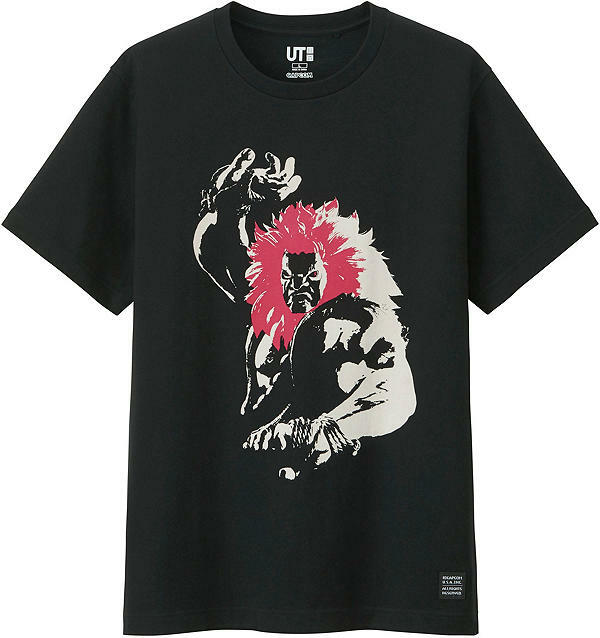 Which means a new Uniqlo x Street Fighter UT Collection of t-shirts will be up for grabs in stores here very soon. 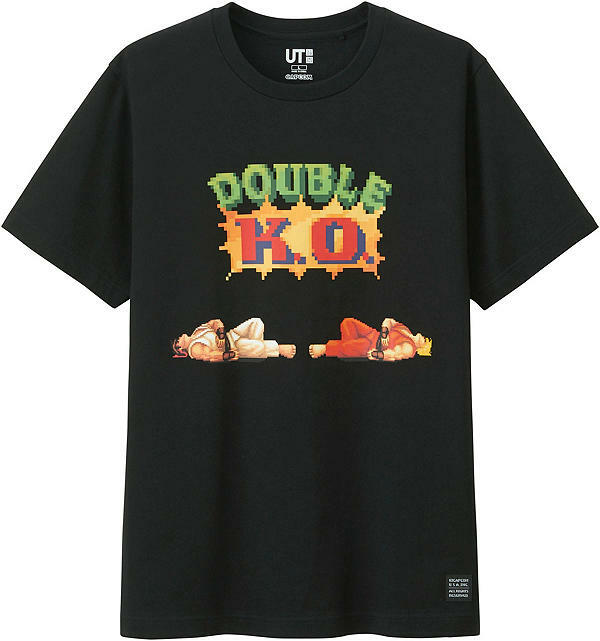 The new collection will feature characters from the classic fighting video game including Ryu, Ken, Chun Li, Guile, Akuma, M. Bison and more. 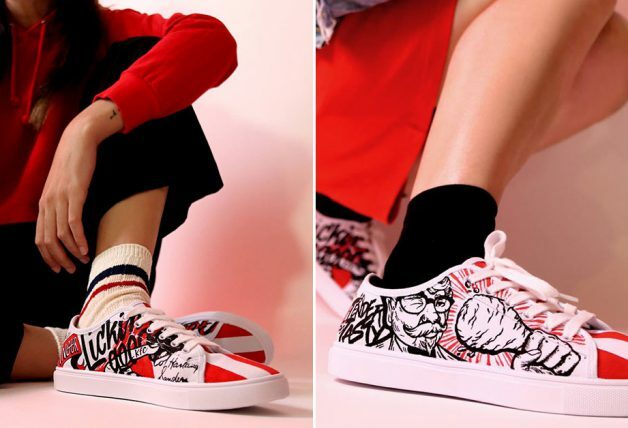 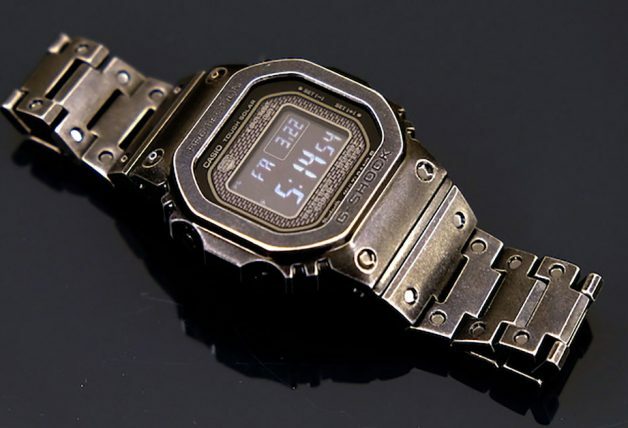 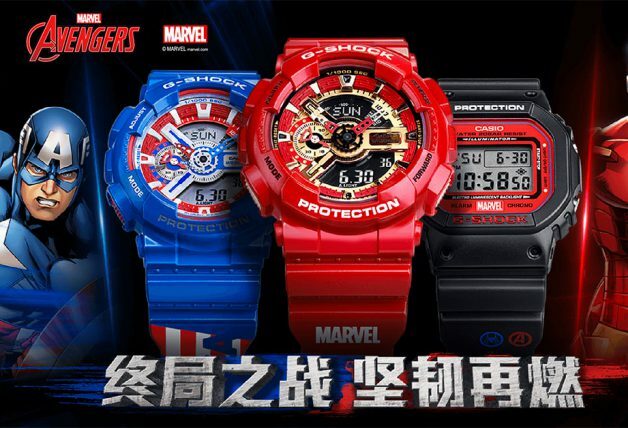 They are likely to be priced at $19.90 each available for both men and women, although probably only in men sizes. 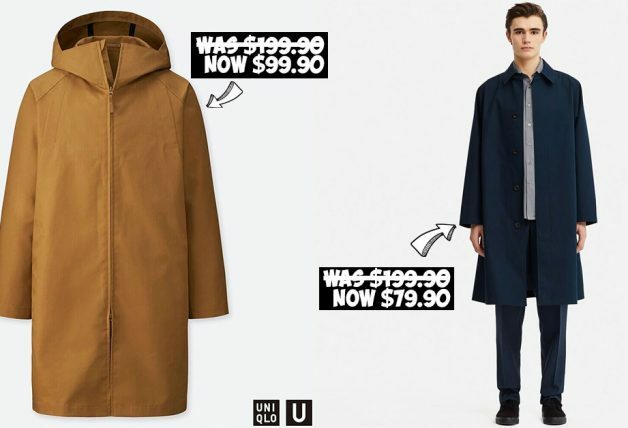 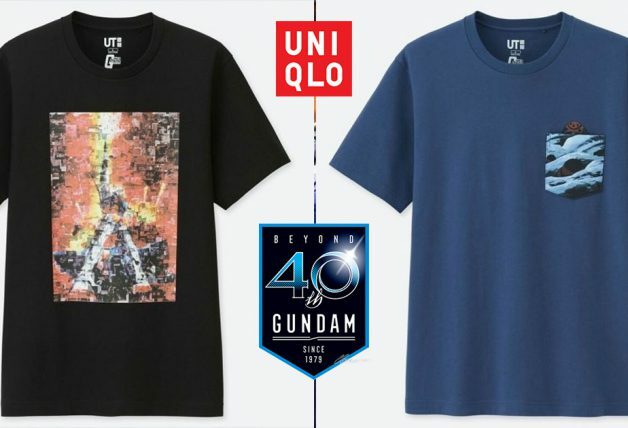 According to Uniqlo Singapore website, the upcoming collection will drop in stores here sometime in mid-April. 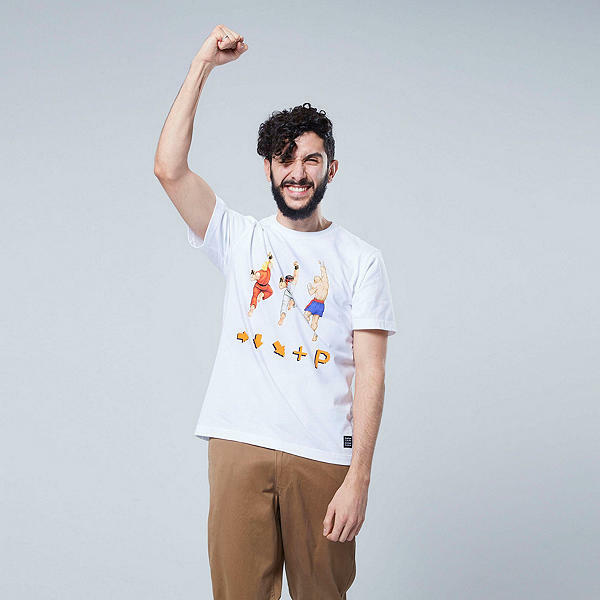 Bet you can’t wait to wear them to your favourite arcade. 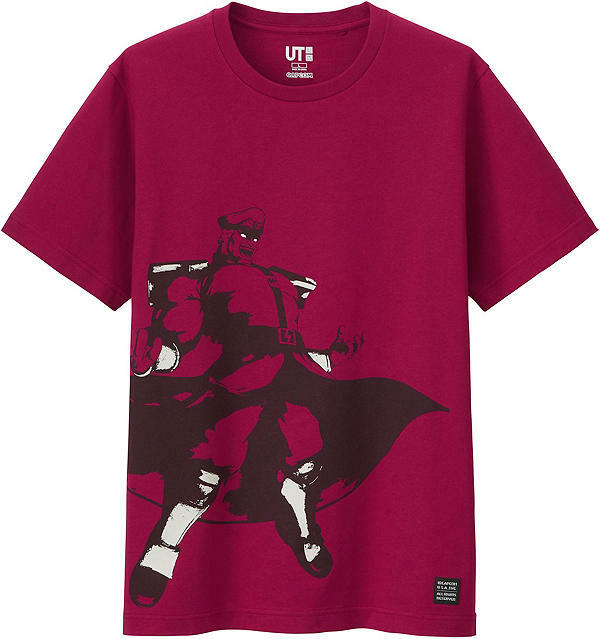 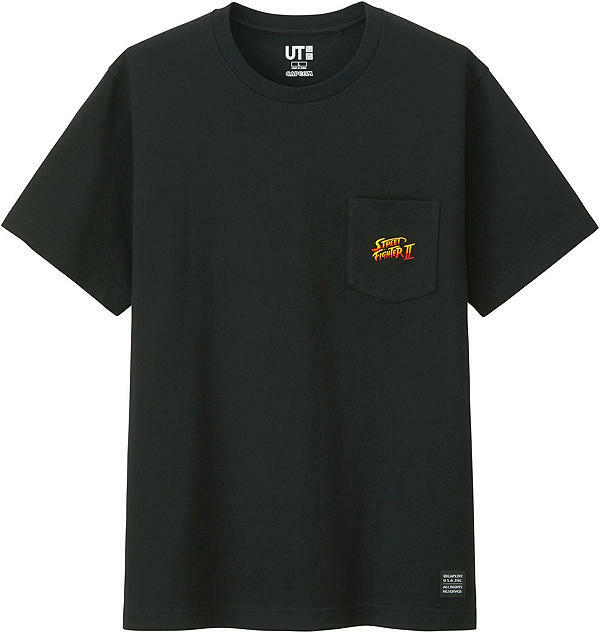 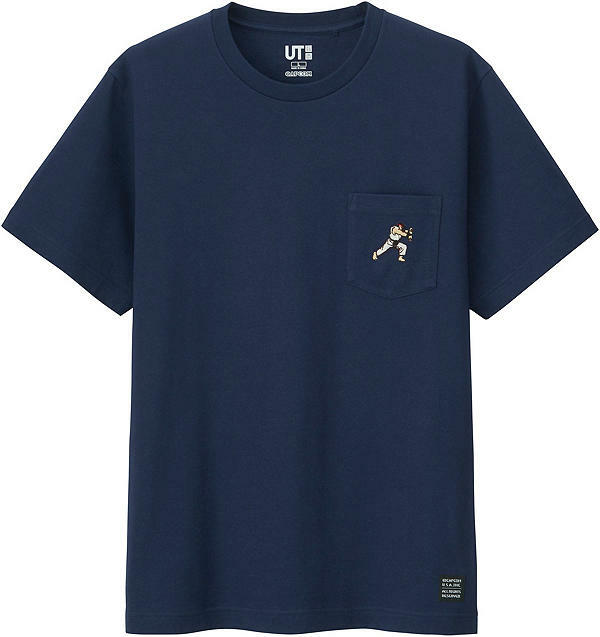 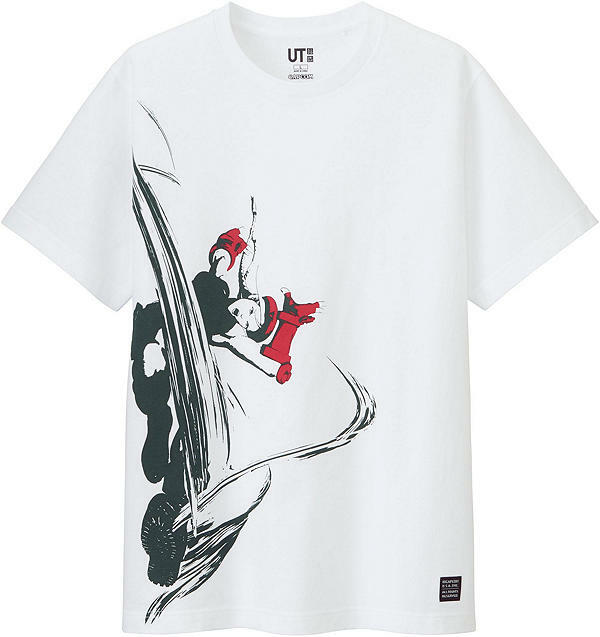 H/T: Photos of t-shirt designs from Uniqlo USA site.